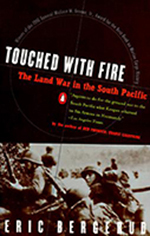 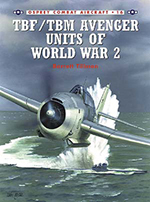 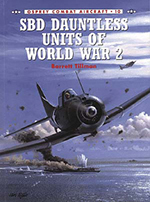 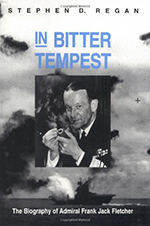 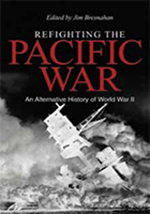 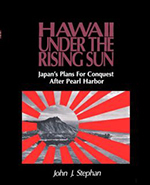 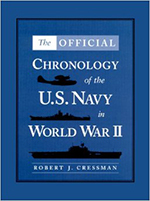 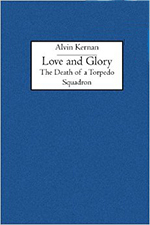 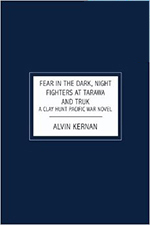 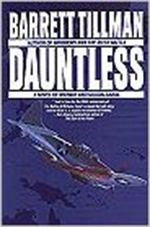 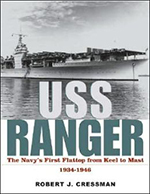 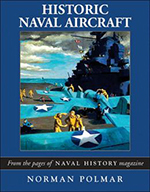 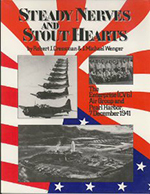 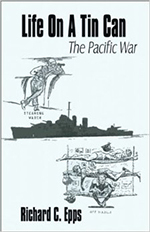 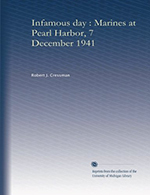 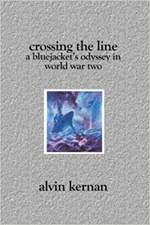 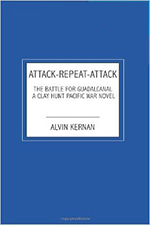 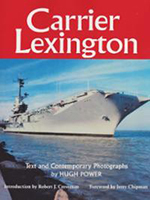 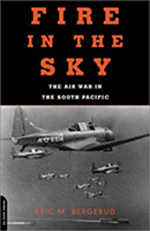 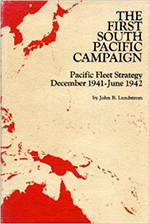 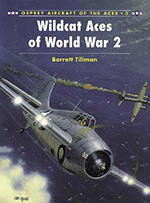 This page lists books that relate in some way to World War II in the Pacific, and which are the work of the historian/authors of the Roundtable. 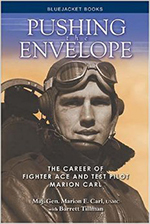 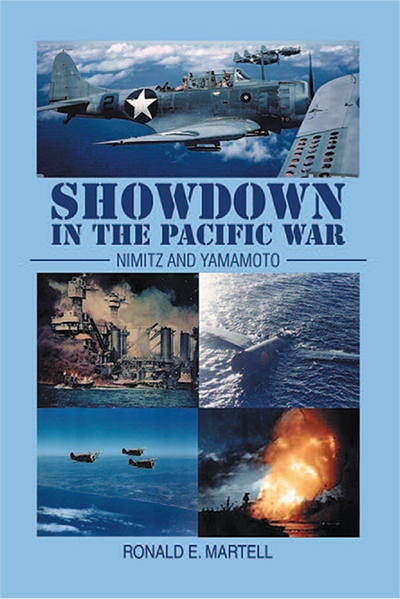 The entries below are in alphabetical order, by author’s name, and include links to Amazon.com or to other web sites for detailed information on each book. 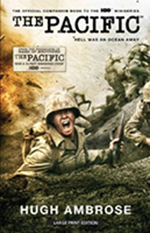 Please also report any failed links to the above address. 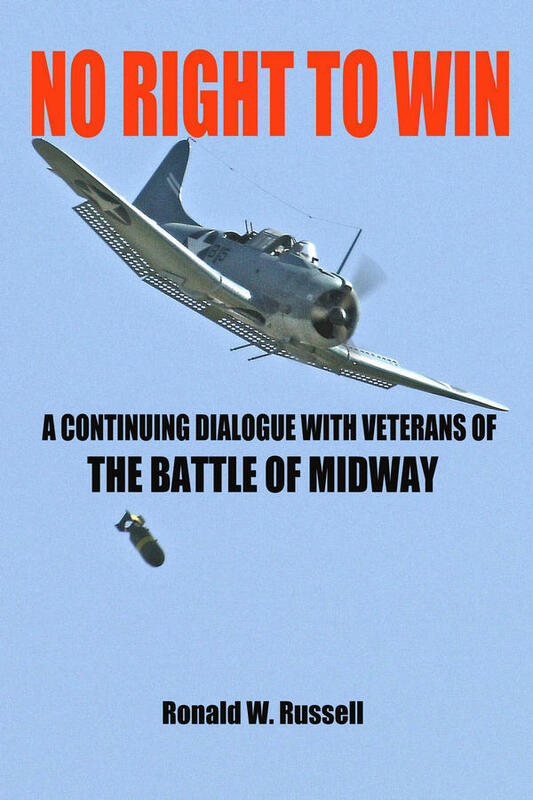 Other comments or suggestions are also welcome. 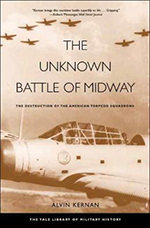 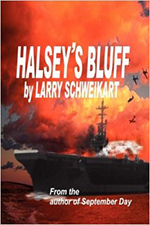 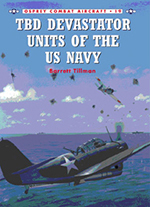 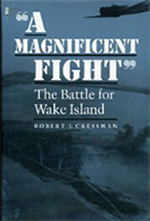 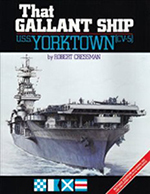 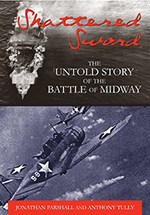 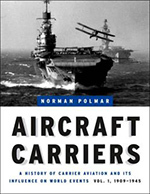 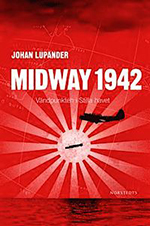 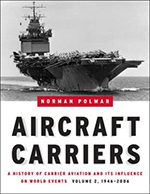 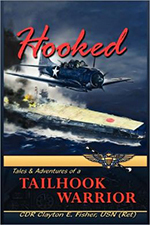 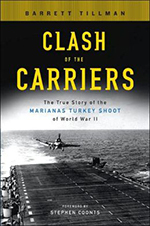 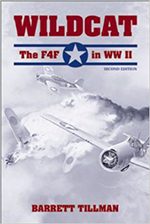 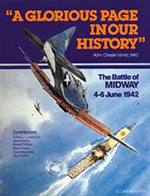 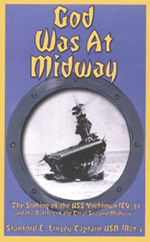 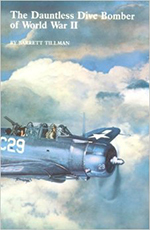 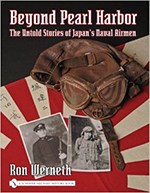 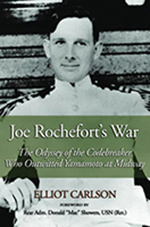 + Books that are of special interest on the Roundtable for their relevance to the Battle of Midway.